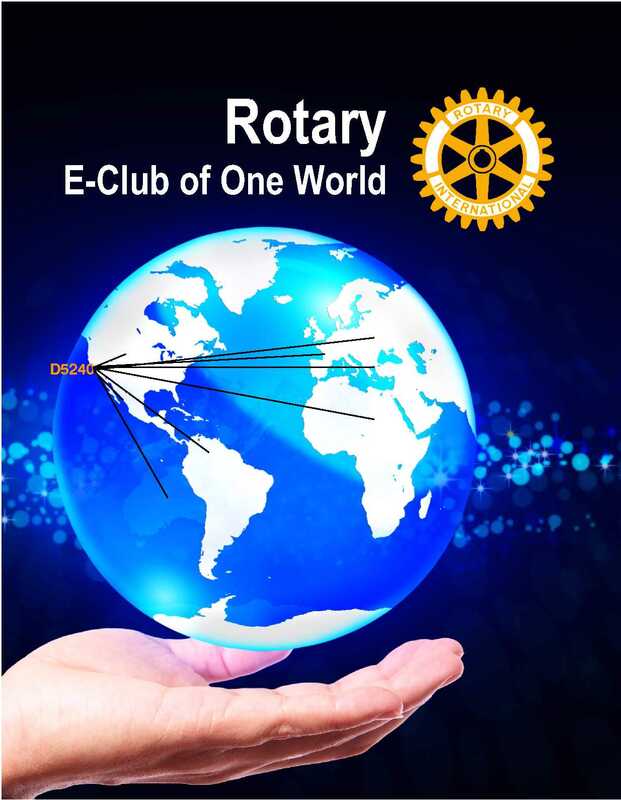 The image above shows the club banner as it would appear on a browser tab for any page which starts with www.oneworldrotary.org. The left most tab is what used to appear, namely, the CR icon. Please note, some browsers do not display any icons (for example Safari). If you are an iPhone or iPad user you could also create an icon of our website on your main screen to take you straight to our home page. Below is an example of a partial screen shot of my iPad Mini. To implement this, open your browser and go to oneworldrotary.org. Once the page loads, press the browser symbol for sending the page to different places (i.e. mail, Twitter, etc.) and select "Add to Home Screen" and type a label describing the link then go to your Home Screen to confirm . You could actually repeat this procedure for any page on our website which you want to be able to quickly get to from your home screen (for example, try it with our Contact Us page). I do not know how or if this will work for other smartphones or tablets so I will leave it for you to explore. Please do share with me what you learn so that I update this write up as needed. Another generic approach for adding our banner is if your computer/operating system allows you to add a website link to your desktop/main screen then let's you change the image of that link. If you have this option then add a link of any website page to your desktop. 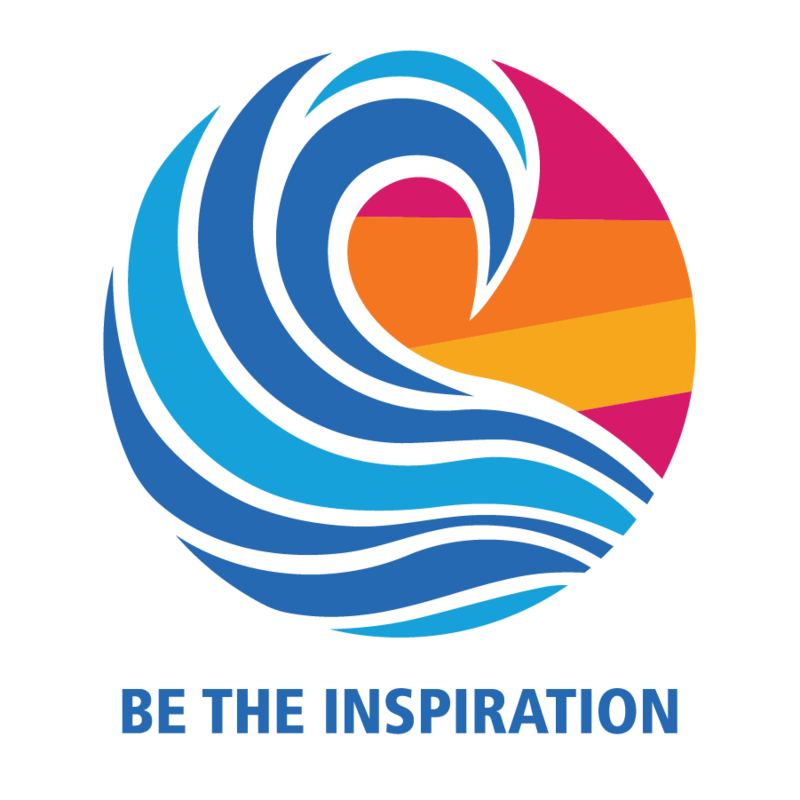 Download the "Club Banner Image" (found at Member Area/Organization/Documents) under the Webmaster Documents folder (you will need to login to access Member Area). Once downloaded assign this file to your link on the desktop (I cannot give instructions on how to do this since it difference by device and operating system). Again, please do share with me what you learn so that I update this write up as needed.